Tuesday = Top Ten. If you don't know what I mean go to The Broke and The Bookish who created this amazing meme. This week's theme is Ten Books That I Read That Were Outside Of My Comfort Zone - doesn't matter if you liked them or not. Vampires? As if I'd ever read a book about vampires... well, that all changed post-Twilight. 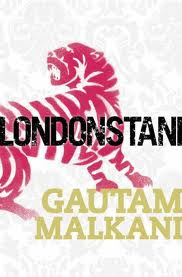 English is not my first language and slang and ghetto/East End/London speak was way out of my comfort zone when I read this one. It took me a bit to figure out how to read but it was absolutely worth it! Crime fiction is not something that I read a lot of. Actually I more or less never read it unless somebody really recommends a specific book. However, I borrowed some of the Harry Hole books on audio to listen to on the way to work and got hooked on anti-here main character, the classic renegade, alcoholic policeman with a talent for hunting serial killers. Real life stories is not something that I really read a lot. Just don't find it that interesting but this one is different. It is the story of Traul Junge, the young women who was a secretary to Hitler and who was in the bunker with him until the final hour. A little piece of history. 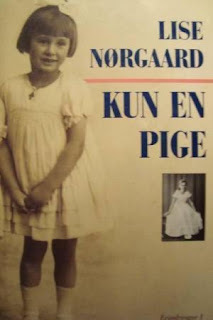 6)"Just a Girl" and "They Sent a Woman" by Lise NoergaardNot sure that ehse have been translated into English but these were the first biographies I read and I must have been 13 or 14 years old. They are amazing, all about being a girl in a time when boys were worth much more and a girl was... well, just a girl. 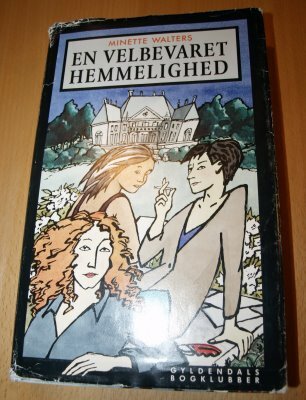 5)"The Ice House" by Minette WaltersThis was one of the first adult books I read and definitely the first crime fiction. I found it during vacation time when going through my parents shelves, desperate for something to read. The cover was very artsy with lots of bright colours and I was very taken with it. I thought I didn't like dystopian - actually was quite sure that I hated it - until I read this one. Now one of my fave books ever. 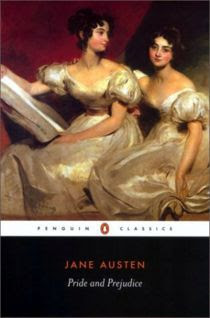 3)"Pride and Prejudice" by Jane AustenThis one figures on almost all my lists! And I do love it so it makes sense... When I read P&P it was the first time I read a real English classic. Totally out of my comfort zone (preferred chick lit) but Colin Firth in a wet shirt had tempted me too much - I had to read it. I am so happy that I did! When I just starting reading, for years most of what I read was books about horses. There were a few classic contemporarty childrens books as well but mostly I loved the ones with horses. Then the older sister of a friend recommended "Anne of Green Gables" and from then on a whole new world opened to me. 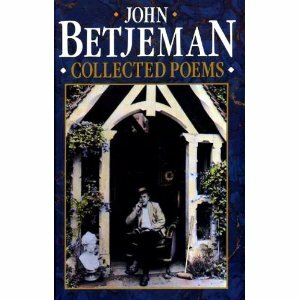 I don't actually read a lot of poetry but I go back to the collected poems of John Betjeman again and again and again. Bought the books out of curiosity as it was really cheap and I just fell in love with the words and the style. I even have some of his poems recorded on my ipod. Amazing, amazing artist. Traudl Junge - is she the woman the film Downfall was based upon? And I think Pride and Prejudice is a lot of people's intro the the classics as most are familiar with the story already, it makes it less daunting. I can't believe I forgot to put Twilight on my list! I started reading a bunch more YA paranormal books after I finished that series. 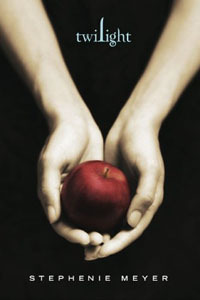 Before Twilight, I was all about contemporary adult. I remember thinking the same thing about Handmaiden's Tale. I'm not a big fan of dystopian but this story has stayed with me for years. Very powerful! I love the Handmaid's Tale. I had it as a set book in High School and it's an amazing read. I think it's the only book I've had to read that I've loved. Good for you for reading some of these books. @Sam: yes it is indeed. Thank you for visiting my blog. Some of your favourite writers such as L.M. Montgomery and Betjeman are also mine. That Minette Walters cover would certainly attract me. I read this one quite a long time ago and haven't read anything by her since, though. My favourite mystery writer is P.D. James and her latest, Death Comes to Pemberley, is on my wishlist. I love Pride and Prejudice, and I think The Handmaid's Tale is one of those books you have to try. I love poetry too, but I'm not so familiar with Betjeman - must read more of his poems.